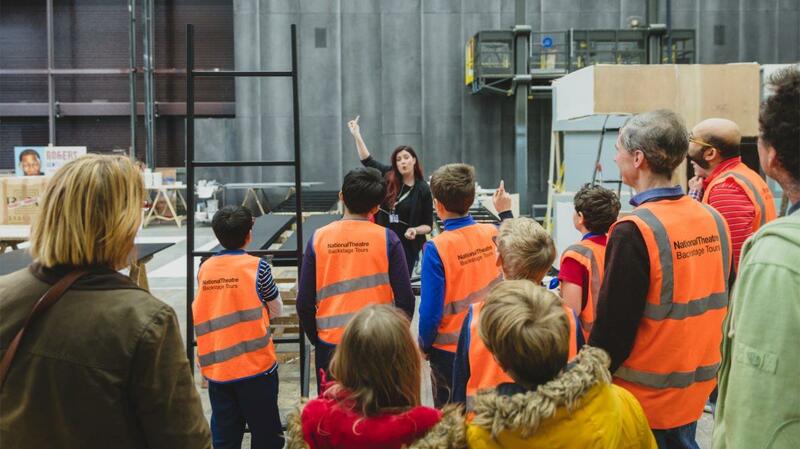 With large, family friendly foyers, on-site restaurants and activities for kids, the National Theatre has something for everyone. Our informal all-day café, Kitchen, offers hot drinks, sweet pastries and cakes, as well as a selection of savoury meals. 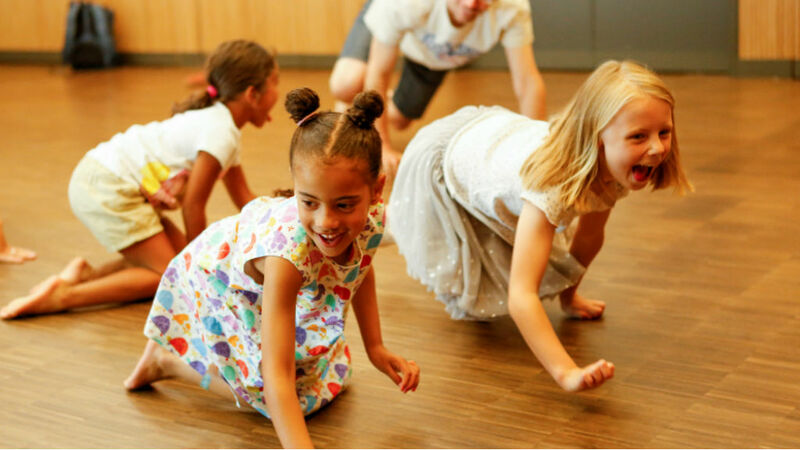 Take part in a family workshop and discover the secrets of theatre making. 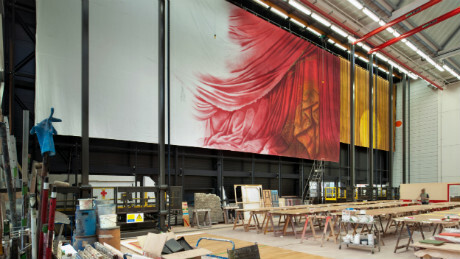 Take a guided journey through the backstage life of the National Theatre. 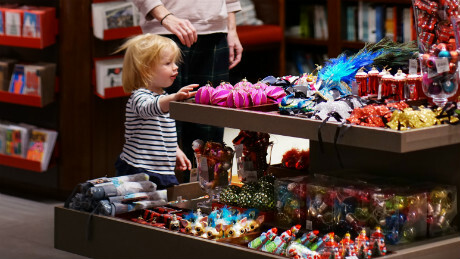 Discover a collection of delightful children's books, toys and gifts in the Kids Corner of our NT Bookshop. Free entry - Get a glimpse of the world backstage and see how our productions are made.